The committee signaled last week that they are nearing a final border security deal that could be voted on prior to the Feb. 15 funding deadline. However, Alabama Republican Sen. Richard Shelby, a key member of the committee, revealed on Sunday morning that negotiations have hit a stalemate since Democrats demanded a limit to how many criminals Immigration and Customs Enforcement is allowed to detain. 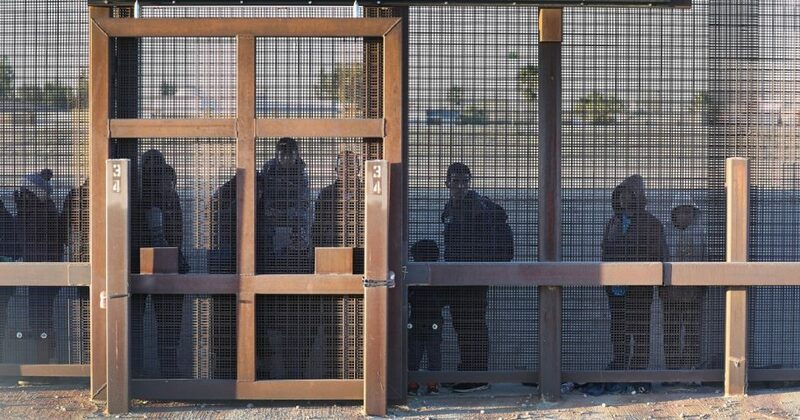 The Democrats have proposed a new 16,500-bed cap on the number of detention beds that would be used for interior enforcement, meaning individuals that are apprehended for violations within the United States, The Wall Street Journal reported. That cap would also apply to violent criminals. “A cap on ICE detention beds will force the Trump administration to prioritize deportations for criminals and people who pose real security threats, not law-abiding immigrants who are contributing to our country,” California Democratic Rep. Lucille Roybal-Allard, a ranking member of the Homeland Security funding conference committee said in a statement. Should Trump go for this deal? “Now, apparently, not only is it enough they want to abolish ICE. They want to abolish the bed spaces available to the country to house violent offenders so they can be held and deported,” Republican South Carolina Sen. Lindsey Graham said on Fox News.